when you click on the link in the WebCenter application to extapp://JaasSample for the first time as it should be laid out login screen WebCenter (Connecting to My External Application). 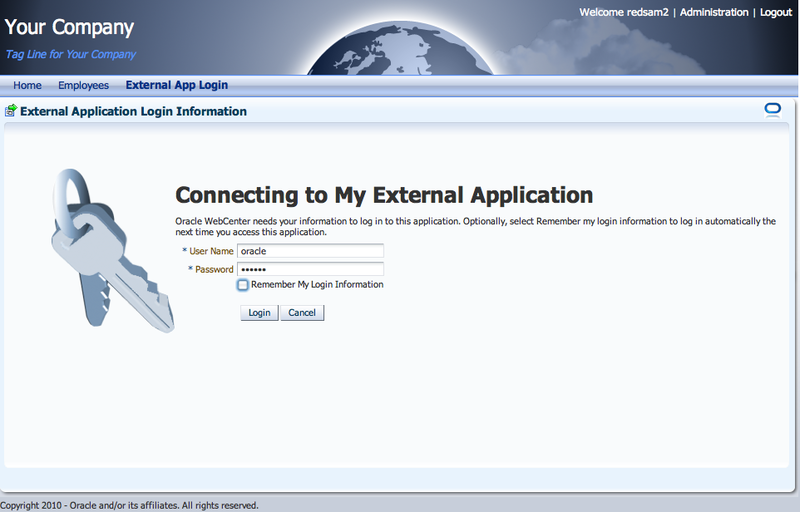 But after authorization is still issued to the login page of the external application, i.e. 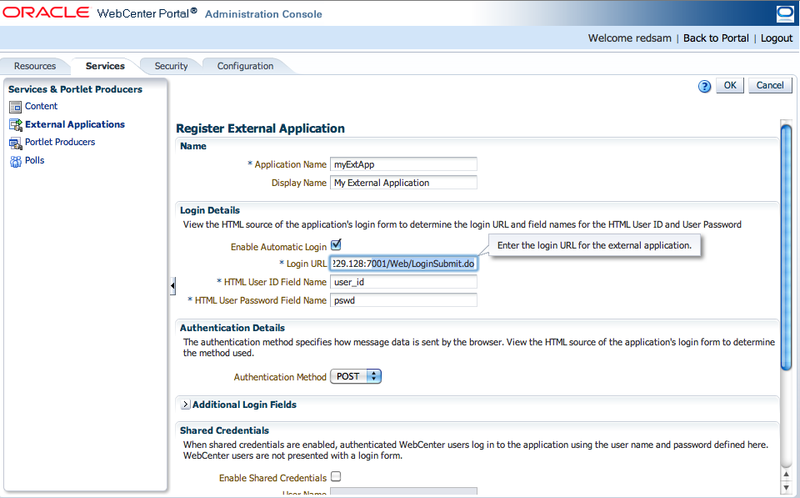 do not get Single Sign-On (SSO). Give that to do? 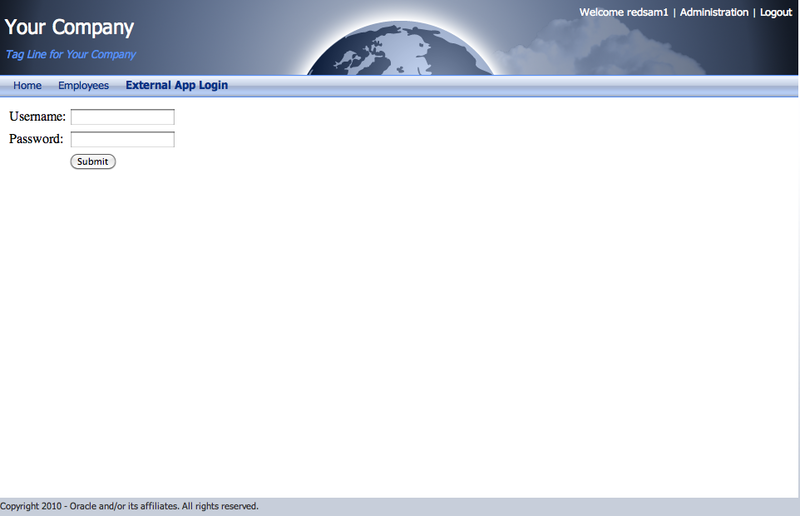 I'm in the Login URL field instead /LoginSubmit.do wrote /j_security_check and it worked. 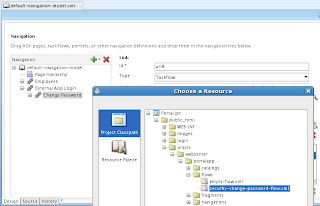 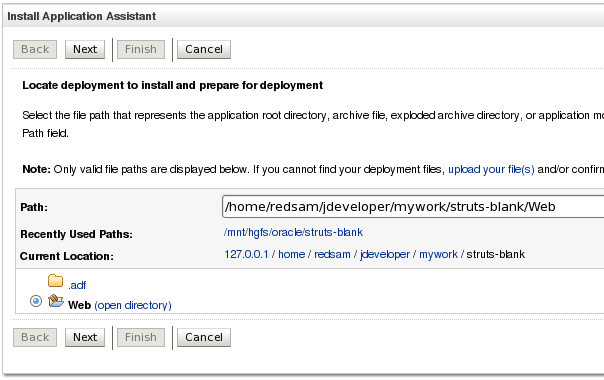 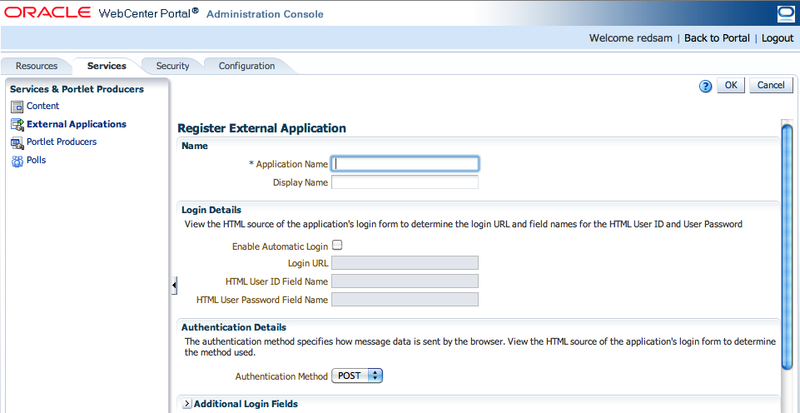 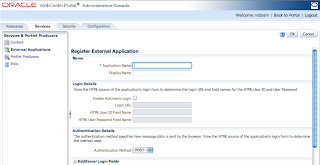 And one more question, how from WebCenter to pass parameters to external application? 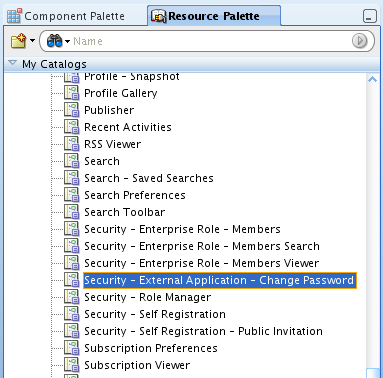 There is section to define parameters? 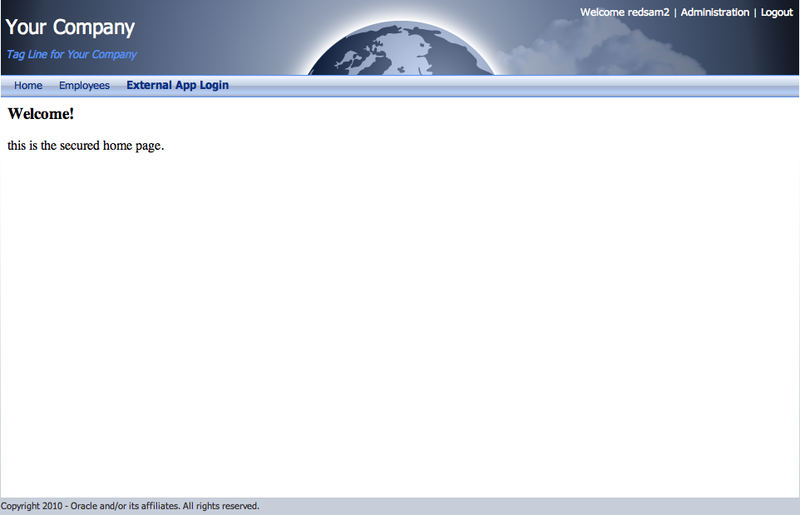 Does webcenter support AD for SSO ? 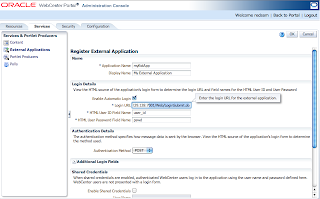 If my org got a Intranet site (which picks my windows login to auth) from which i need to link my Spaces and need to establish SSO between my existing intranet website and spaces. 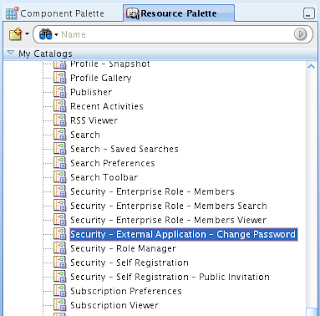 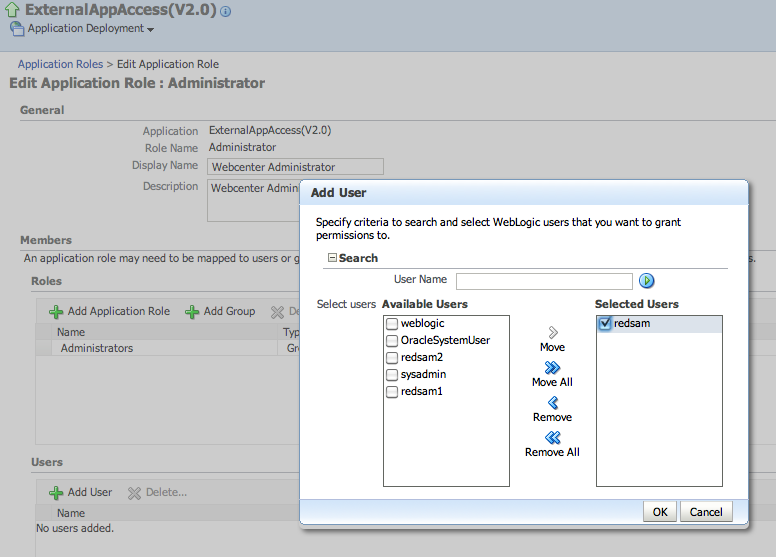 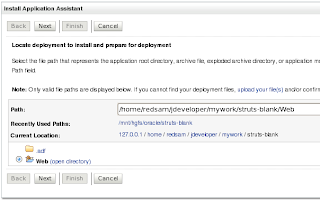 spaces are configired to auth using AD(from Weblogic security realms). 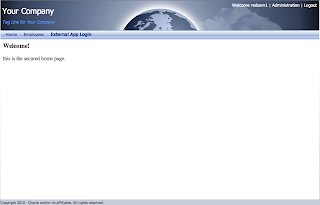 Yes, WebCenter runs on WebLogic - and consumes security from WebLogic. 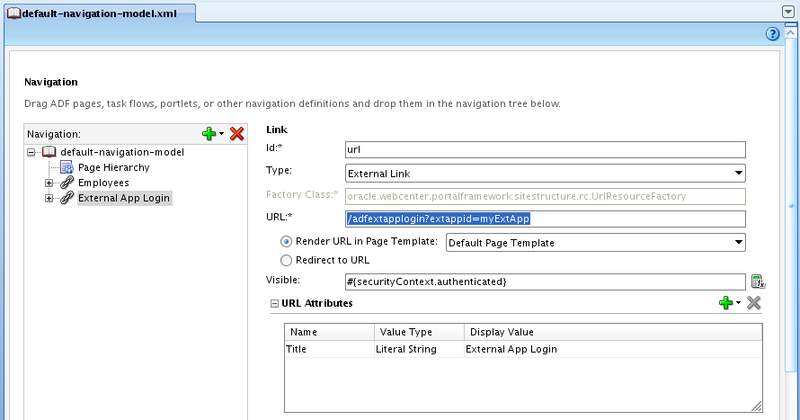 Its enough to define SSO on WebLogic level. 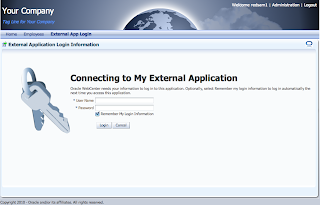 I have registered external application and provided shared credentials but I am getting "An unexpected error occurred while trying to automatically log in to the external application"
I have tried to connect to Yahoo Email and PeopleSoft application. 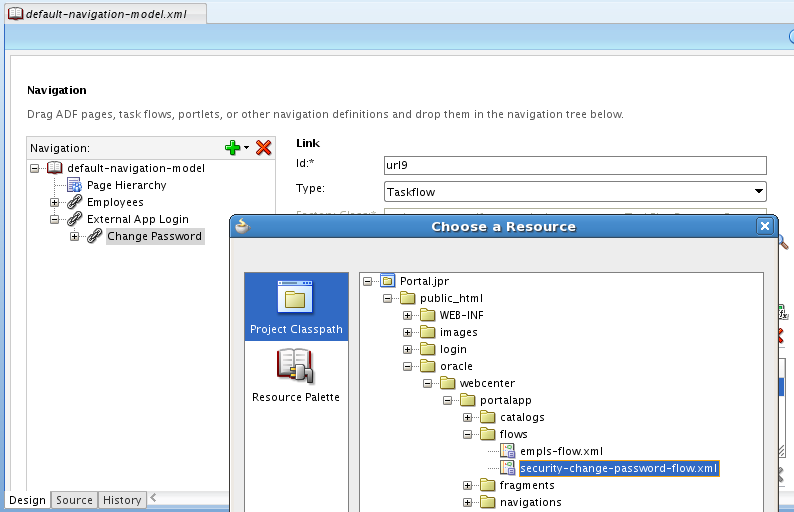 I dont think it will work with Yahoo, not sure about PeopleSoft. Keep in mind, it works only with basic security. 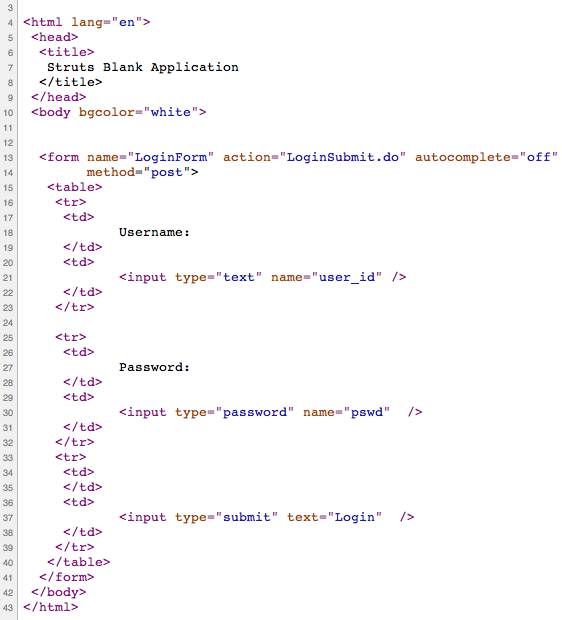 But I have a question about the custom login modules in jdeveloper 10.1.3. how to implement the Forgot Password jsp and how I can define it in faces-config.xml file or web.xml. 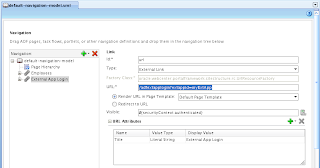 I've tried to Implemented using a servlet, but does not work. 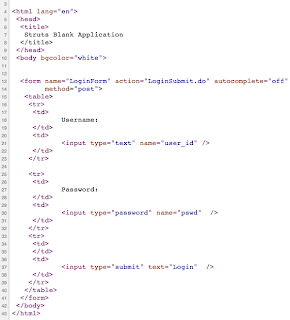 For any hint I am grateful to you. Login page appears first in front of the user. User fills the login and password information and enters into the application for further actions. 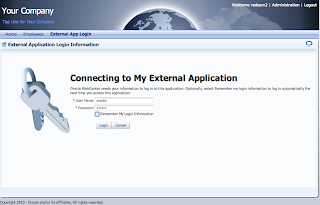 After successful user login, user can edit and save its profile information, change password and logout itself. 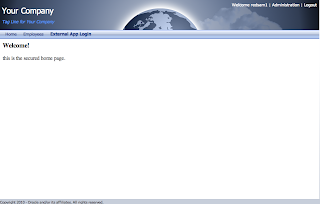 If user is not able to login to the application i.e. forget the password, it can get password by clicking the link "Forgot Password?" 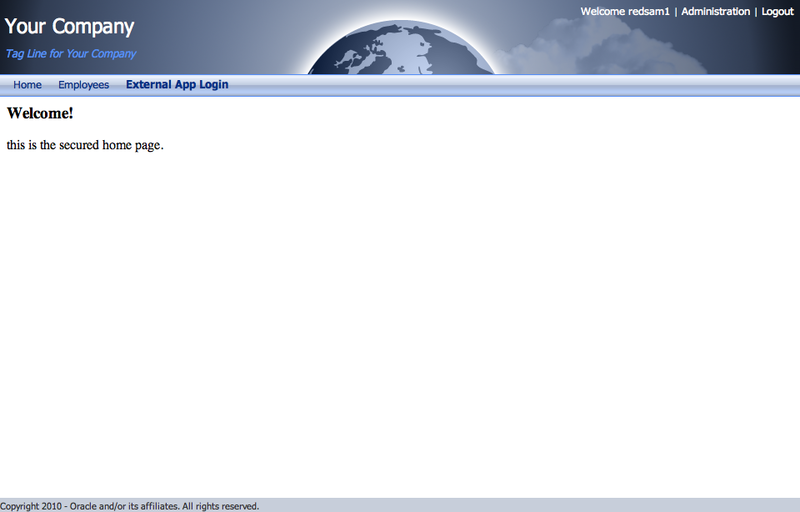 in the login page itself. User is asked for the email id, which if valid and registered then password is sent to the email id. 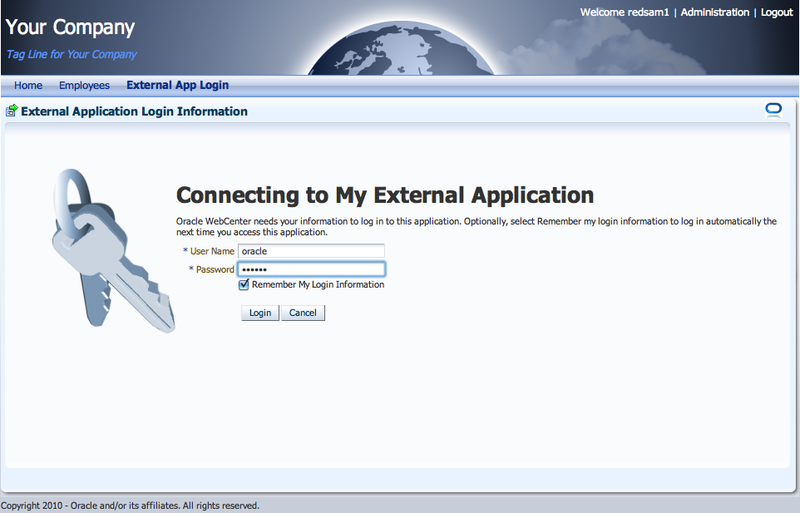 User can now login to the application by checking the mail and getting the password from there. Could you please tell me the reason behind this error? 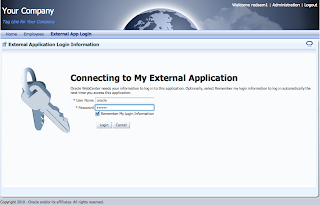 We are trying to call the custom service which we have to open in new window from an external app(Guidewire) how do we achieve the same. 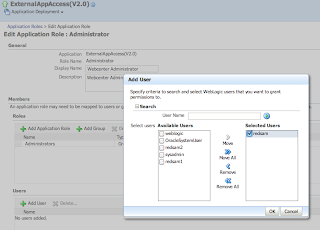 Since when we hit the custom service it asks for Oracle webcenter credentials but USer might have logged in from GW so there will be GW session running.In that case how we will pass webcenter credential and open the service in new window.